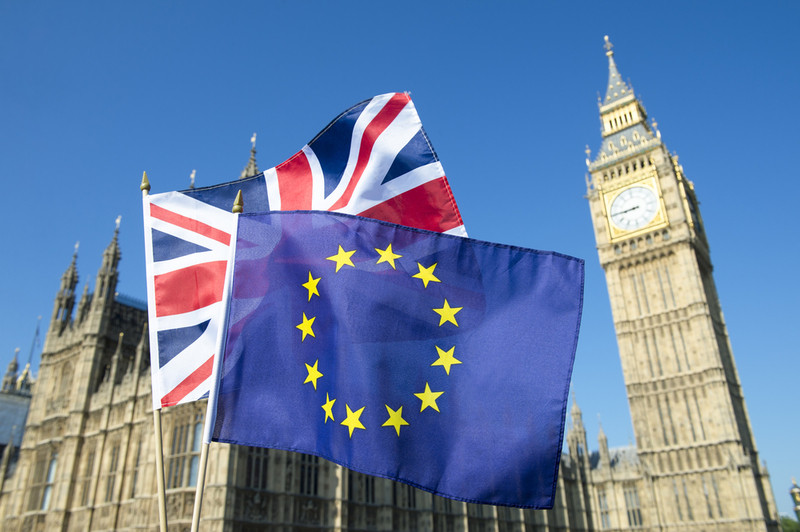 The UK Government has issued a number of policy documents for expats living in European Union countries to indicate the challenges ahead if Britain leaves at the end of this month without a Brexit Deal. It says that it has asked EU Member States to protect the rights of UK nationals in the event of a No Deal, particularly when it comes to employment, healthcare, education, driving and benefits. Britain says it has offered guarantees to EU citizens to live in the UK with broadly the same rights in the event of a No Deal Brexit and a number of Member States have already given political assurances to UK nationals about their residency rights.